My love for computers dates back in high school where I was in Data Processing my Junior and Senior years. I enjoyed computer math and was soon learning programming languages like FORTRAN and COBOL. In January of 1988, I bought my first Apple computer which was an Apple IIGS System Software v3.1. The next twelve years, I bought many more Apple computers because it was the computer to have as a graphic designer. I attended the Art Institute of Houston and graduated with an Associates of Arts (A.A.) degree for Design and Visual Communications. My love for Apple soon led me to go to work for them and what an enriching experience to learn the culture of this innovative company. 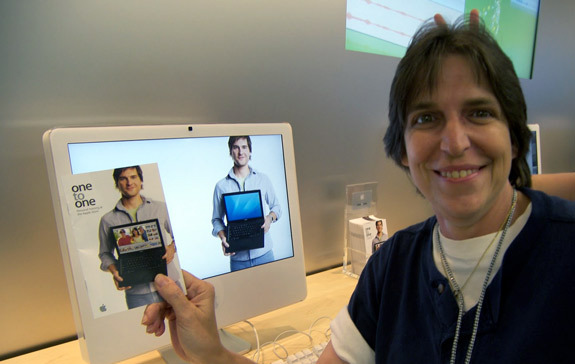 I started in the retail store as a Creative Trainer, soon became a Guest Trainer teaching in Austin and Cupertino and mentoring our future trainers. I started my Scrum career at Apple and nothing has stopped me from being very Agile since then. 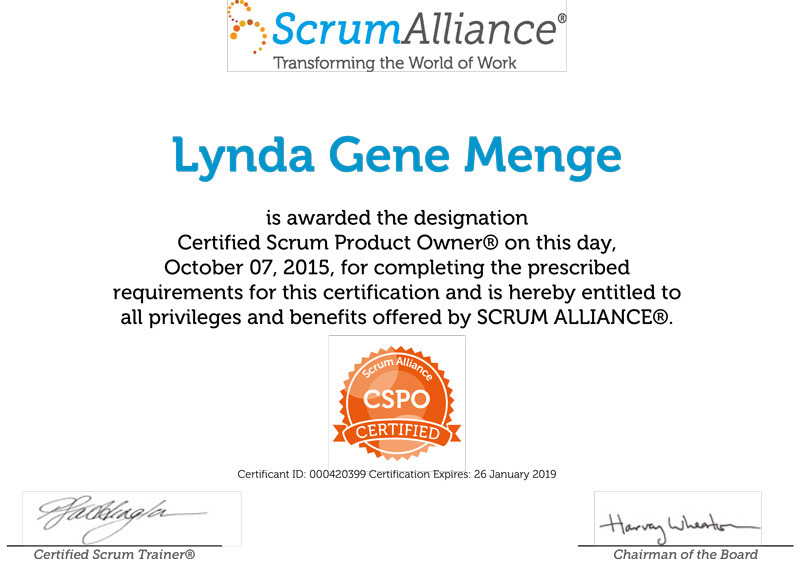 I was the Scrum Master over teams working in software development projects. 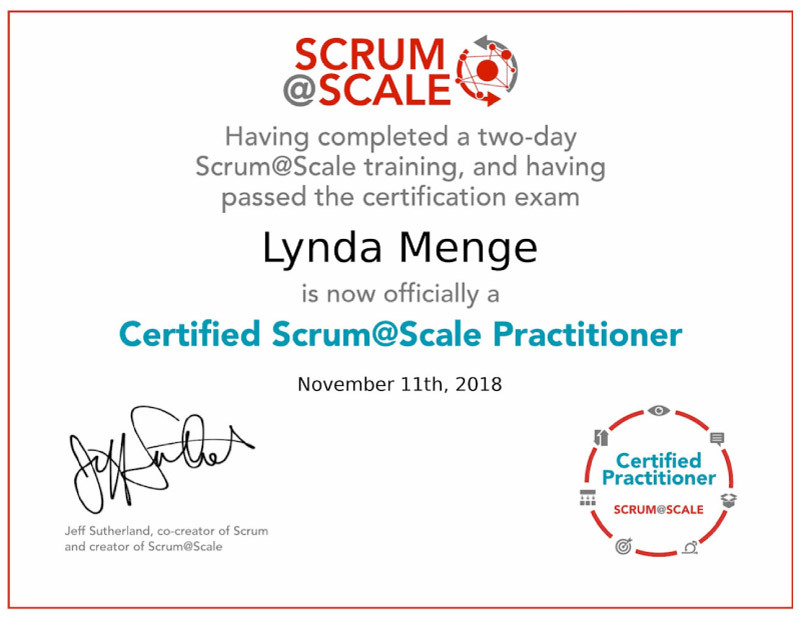 I am glad I started implementing Scrum at Apple, because after leaving the company I quickly found out that many companies use waterfall for software developing. 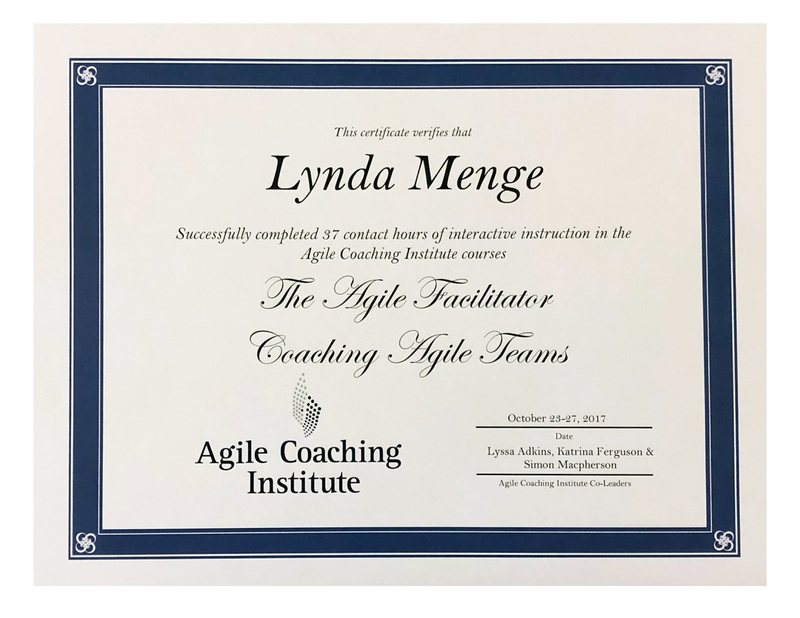 My Scrum training and certifications will fulfill my vision of fostering greater collaboration, productivity, and success among Leadership, Stakeholders, Product Owners and team members. 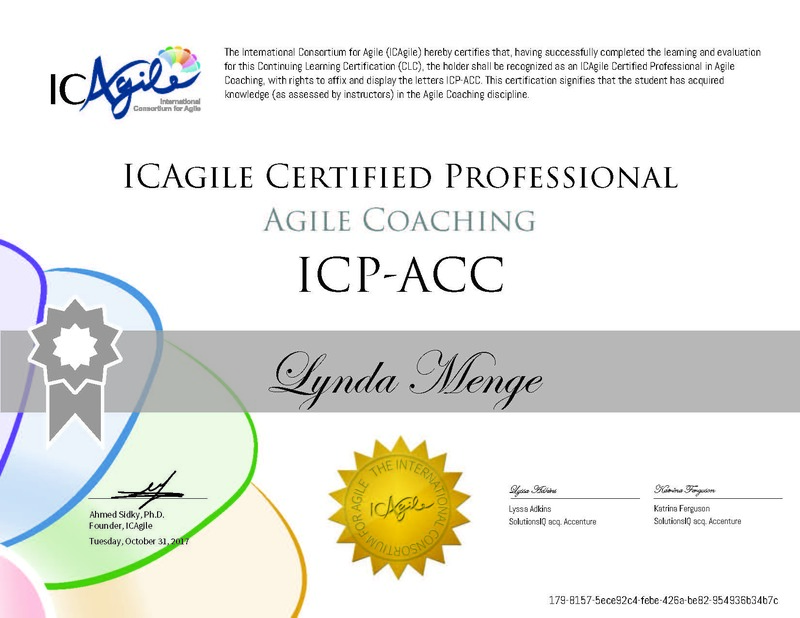 I have my CSP, CSM and CSPO certifications, currently working on my CEC and CTC certifications. 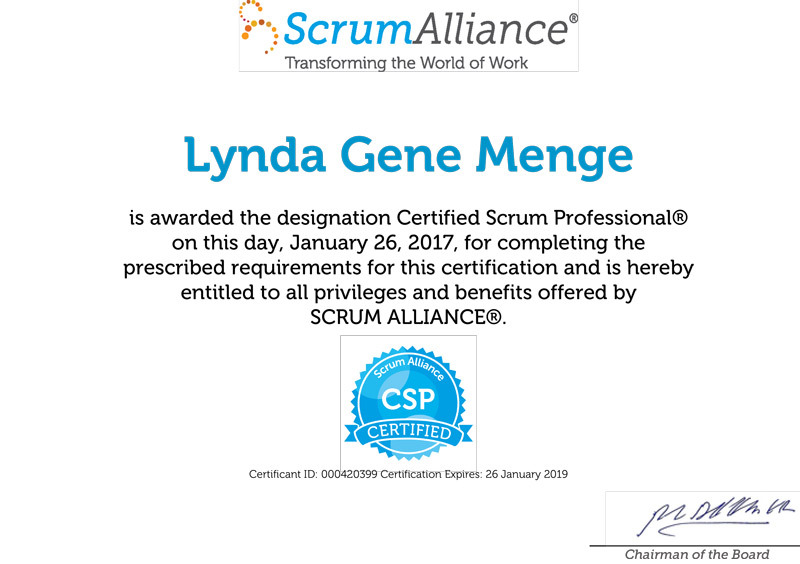 While working I am setting a goal to become a Certified Scrum Trainer® (CST), Certified Enterprise Coach® (CEC), Certified Team Coach® (CTC) or Registered Education Provider (REP) in the next two years, I would like to help others transform their complex projects with greater innovation and efficiency through the use of Scrum. 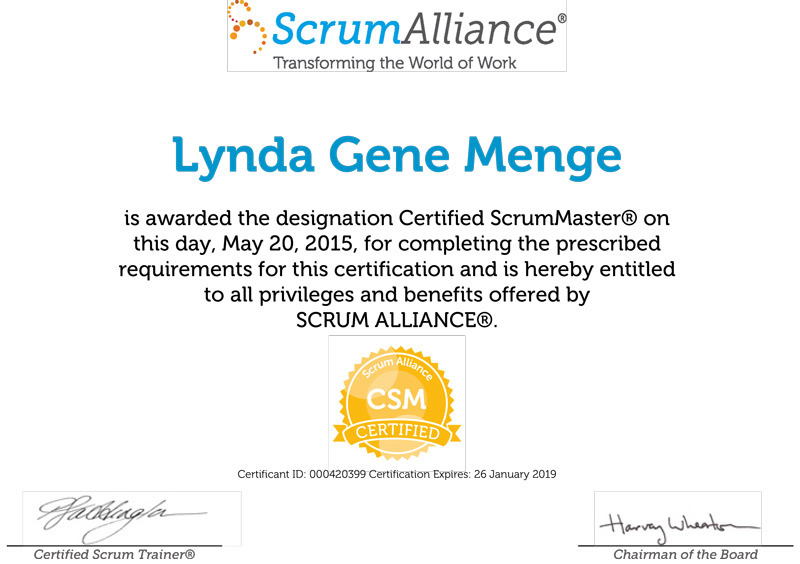 I have my Certified SAFe® 4 Agilist (SA ) and my Advanced Scrum Master (SASM). SAFe is so popular with clients, so my goal is to get back to achieving the following three below. 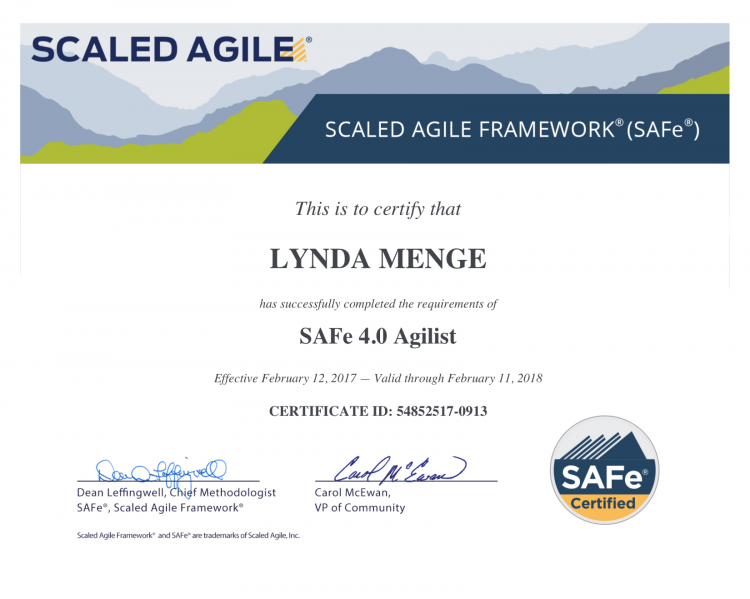 I have been a DevOps coach and the 4.5 enhancement and certification will mold me the level of knowledge to train teams in SAFe®. 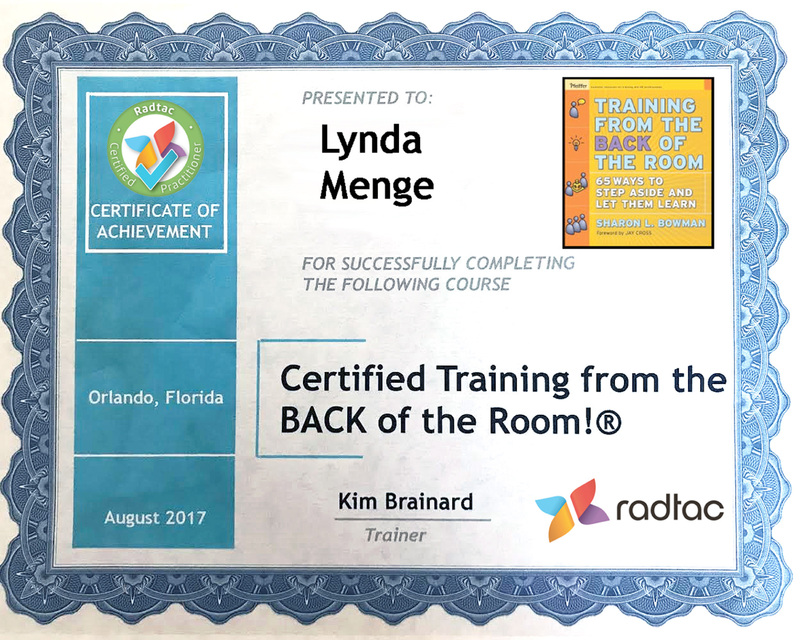 Always learning is very important to me. 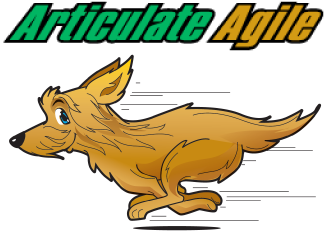 The better Agilist I am is the greater asset to my client! As a volunteer for SIRE and Top Hands 2017, I assist our clients in a variety of ways, both inside and outside the riding arena. In the arena, I volunteer as a side-walker (providing physical and verbal support) and will soon be a leader (assuring safe horse handling during class). Outside the arena, I volunteer to assist with event planning, client outreach, barn cleaning, and handy jobs around the arena. 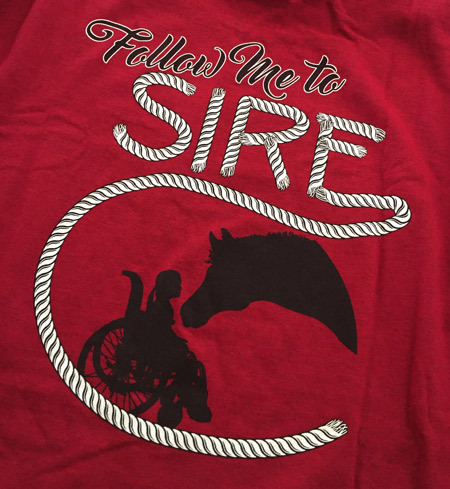 Volunteering for SIRE is so fulfilling to watch the clients light up when they get up on the horse and ride. 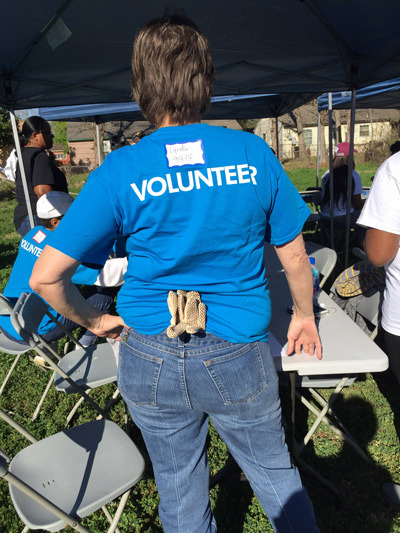 I enjoyed working with two volunteering teams that consisted of AIG Travel Guard and AIGLife employees. 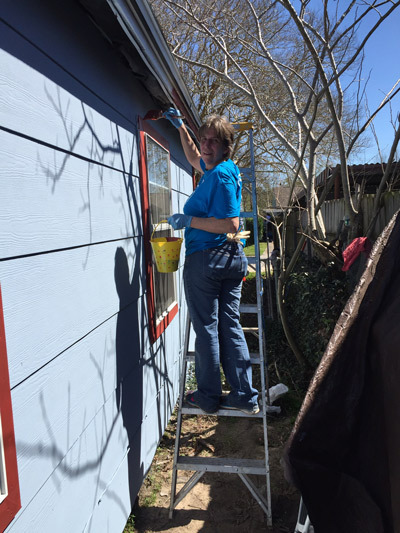 We would go to Veteran's homes and do painting, sanding, mowing and create beautiful flower beds for their homes. Some just could not afford to do it or their health would not allow them to. I enjoyed hearing old stories from their time serving our country and what they experienced during that time.